Budget racing drone build provided by RC radio reviews. 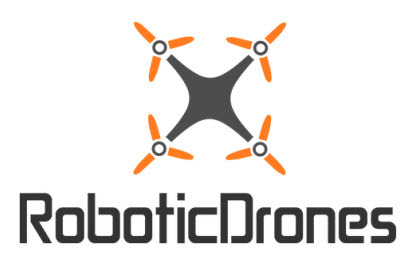 All low cost components can be purchased from RoboticDrones.us. We also can you build you a custom racing drone to your specifications. Once your racer is built, come join us to race your new drone with F1FPV.